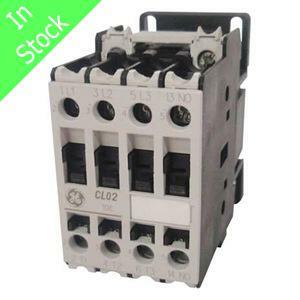 CL02A310TJ GE IEC Contactor, Nonreversing standard terminals, 120VAC, 17.5A, 3P, 1NO. In stock. Orders placed before 2PM CST ship today.